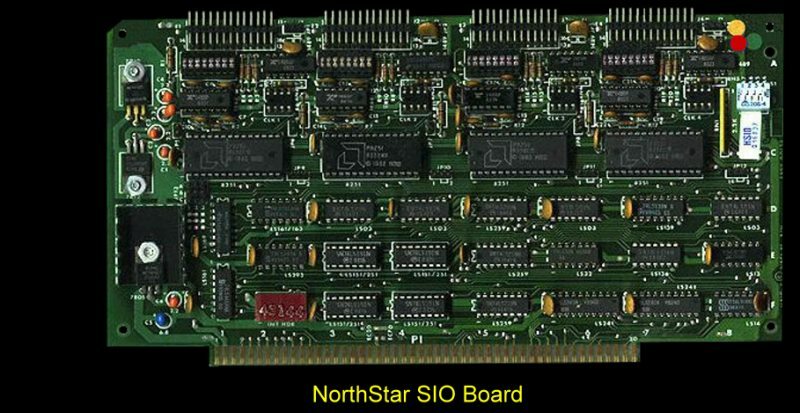 This is a 4 Port Serial I/O Board. I have no further information about the board. If you can provide info please let me know.